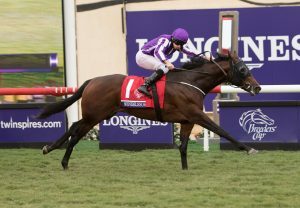 Distance won over: 1600m. - 2000m. 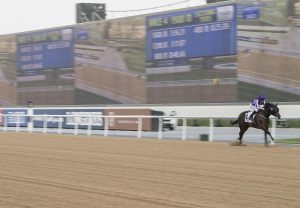 Won the Gr.2 UAE Derby at Meydan by 18½ lengths in course record time!